This weekend you'll have a chance to hear some great jazz at a unique outdoor venue in Huntsville. Acclaimed saxophonist Tom Braxton will be in concert on Saturday, June 9 at 7:00 p.m. at the Land Trust’s Historic Three Caves – a former limestone quarry at the base of Monte Sano Mountain. Pre-concert tickets for Land Trust members are $15.00. Non-member pre-sold tickets are $20 each. All tickets at the door are $25. Boxed dinner selections from The Eaves Restaurant may be pre-ordered for an additional $15 from the Land Trust. Free parking is available at Huntsville Hospital’s lots at Lowell & Adams Streets. 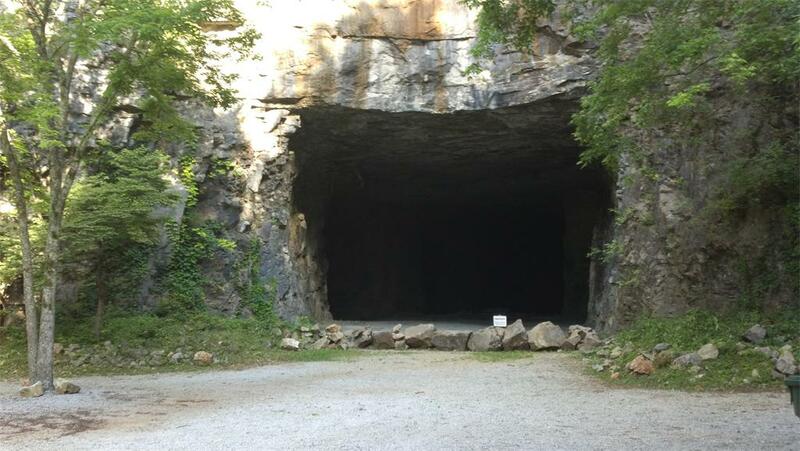 Shuttles will take you to the Caves beginning at 6:15 pm. The June 9 concert will start at 7:00 pm. Tickets may be purchased by calling the Land Trust at 256-534-5263. Concert goers are encouraged to bring their own chairs and picnics if boxed dinners are not pre-ordered. Dress is “Cave Casual” – jeans and closed toe shoes due to gravel. 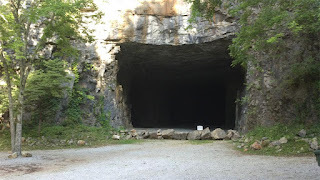 The caves will be lit from within by a professional lighting company.